Falling fast for Isabel Marant, and always in love with Kerouac, who penned the title of this post in The Vanity of Duluoz. 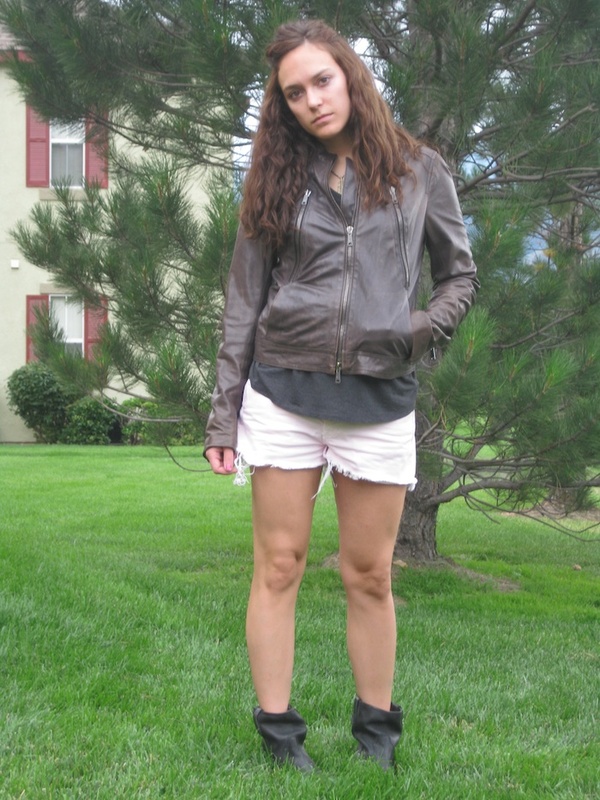 Vince leather jacket (similar), T by Alexander Wang shirt, J Brand shorts, and the Isabel Marant Jenny boot. So good. I love your boots, You are some very pretty hair. Love how you did your hair in this photo! The jacket is too cute as well. Another excellent outfit! 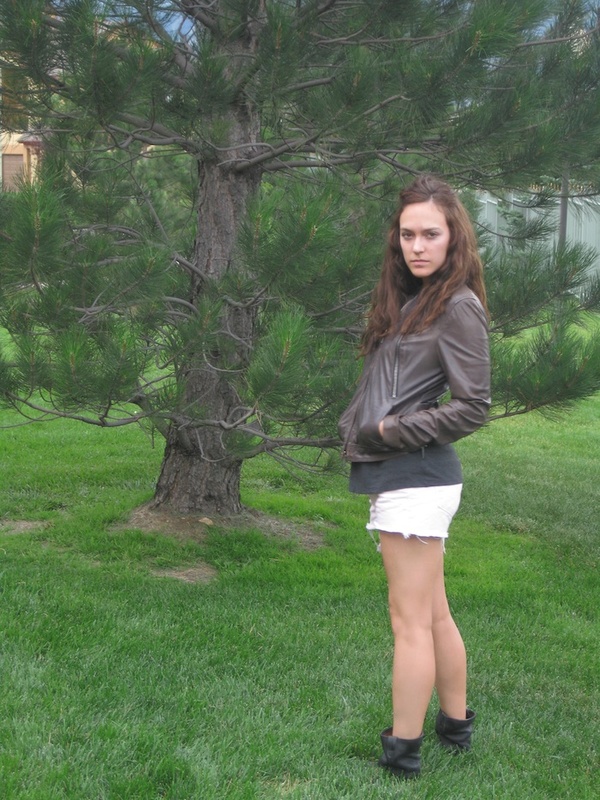 I am loving your boots - and the jacket makes me feel like I need to get a bomber jacket for this fall! Thanks! I hope you get one :) I live in mine.